Truly Spoken Cycles is your local Jamis dealer. Stop by to see some of the models we have in stock. We also have Torker bicycles in stock and a limited selection of Surly’s on sale now. 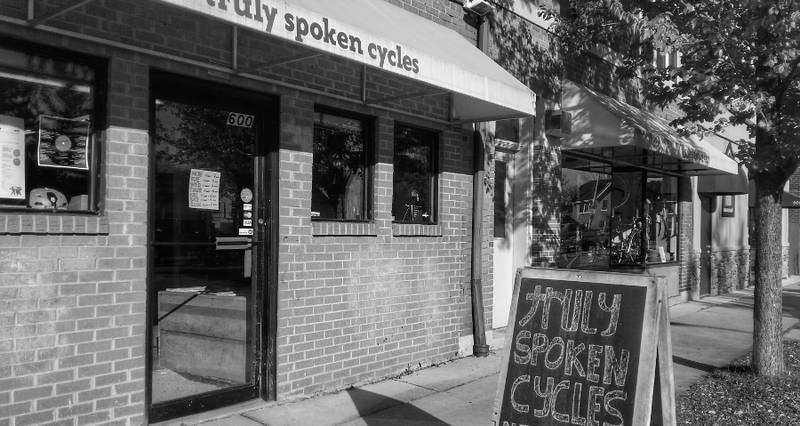 Truly Spoken Cycles is located at 600-604 East Center Street in the heart of Milwaukee’s Riverwest neighborhood.